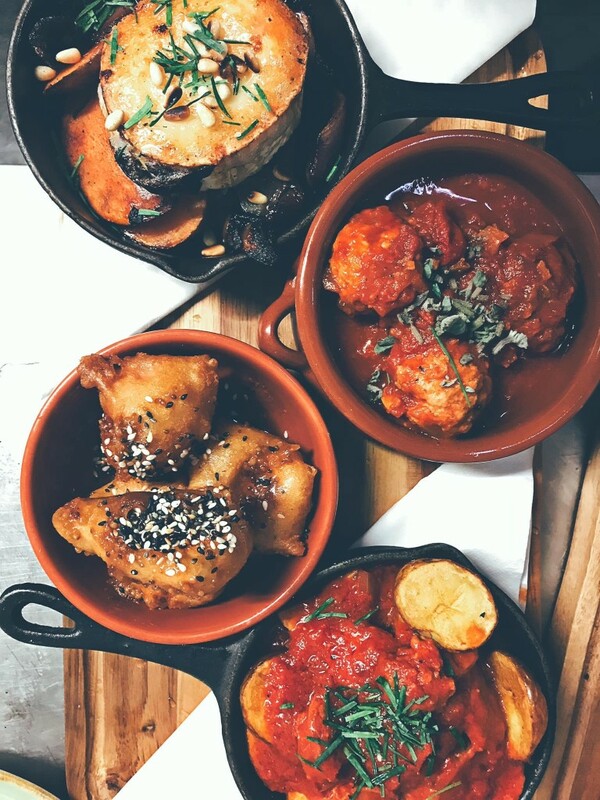 Our new tapas menu launches today. FREE Prosecco upgrade for all pre booked tables! Call us on 0191 447 51 39 to book your table!